Although the New Atheists, given the horrors of violence in the world, all too often occurring along religious lines (9/11, the Rohingya in Myanmar, etc, etc), offer what is at first glance an attractive push-back to religion as a source of violence, this book presents a different picture. 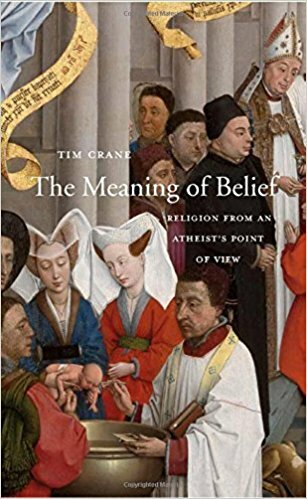 Clear and straightforward (and short), well thought out and well written, this book by Tim Crane (who is no religious apologist, and no militant extremist atheist, but rather what I would term a normal atheist) convincingly argues that the so-called New Atheists (eg, Hitchens, Harris, Dawkins, and Dennet) miss the mark in their characterization of religion as merely the sum of irrational cosmological beliefs. Instead of arguing for the eradication of religion, as the some of the New Atheists intemperately do, he argues for a tolerance of religion, a tolerance whose goal is not truth (which believers and nonbelievers will never fully agree on) but peace. Like Jonathan Haidt’s must-read “The Righteous Mind: Why Good People Are Divided by Politics and Religion” (see above and blog entry), Crane calls upon the wisdom of Emile Durkheim, that a distinction between the sacred and the profane is essential to religion, and that it is the sacred that binds together the two essential aspects of religion, what Crane calls the “religious impulse,” and “identity,” or a sense of belonging. About religion and violence in the world, he shares the abhorrence that the New Atheists (and essentially all moral people) have, but acknowledges the importance of not falling into the error trap, common in the New Atheists’ writing, of seeing religion as the principal cause of the world’s violence and suffering. Much is clearly nonreligious (eg, the Communist regimes of Stalin and Mao, in each of which 20-30 million people were killed), and very little is entirely religious, ie, over disagreements regarding theology, or beliefs. 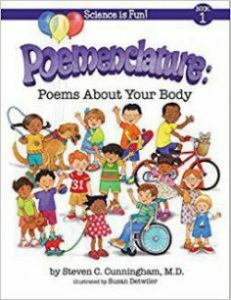 He thankfully endorses respect for persons, even if not for the violent beliefs of persons, who as persons are due respect; and he carefully avoids, and clarifies, nonsensical relativism. Very short and readable, and highly recommended, especially for fans of the New Atheists.